There are a lot of sneaky things in Archeage. 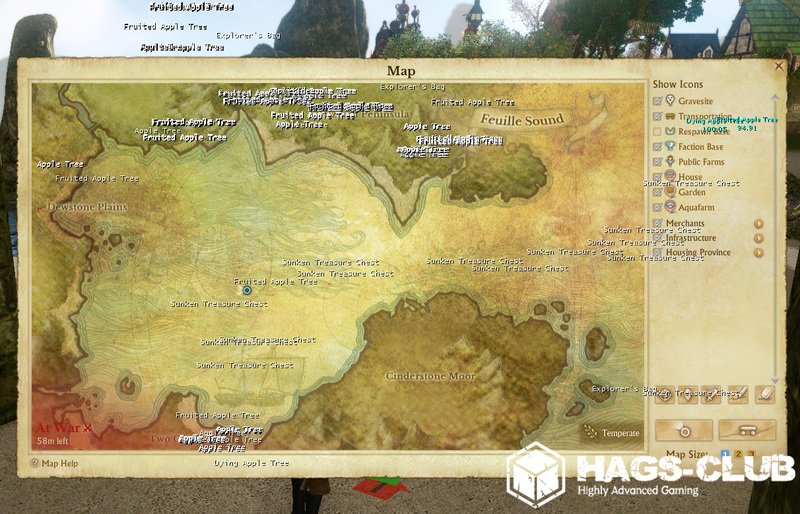 Our Archeage radar will help you to find them, never miss any treasure chest or wild growing tree. Archeage hack will show you everything you need to see. Our cheat engine has probably the best anti-cheat security. Added long range radar! It shows objects on the whole map, information can be filtered very precise, but the whole point is that you can now see the whole map! Filtering here Sunken Treasure Chest and Apple Trees. all objects on ESP here.